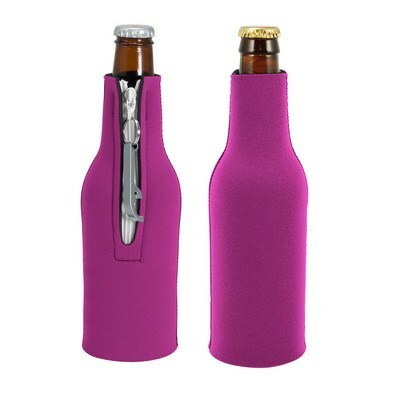 The Neoprene Bottle Suit features a removable bottle opener used as a zipper pull, a zipper and glued-in-bottom. 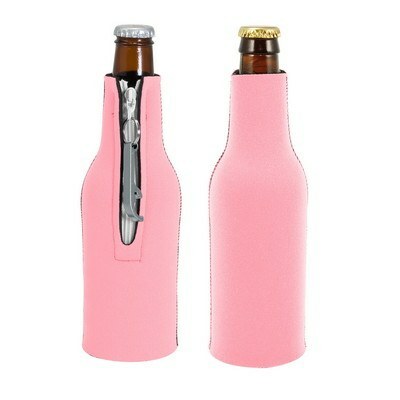 The Neoprene Bottle Suit with Blank Bottle Opener consists of a lightweight bottle suit made of high quality Neoprene, to which is added a removable bottle opener. It combines together utility, functionality, and good looks. It has a zipper and glued-in-bottom. The bottle opener is attached to the suit as zipper pull. 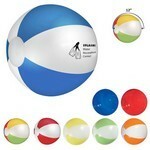 It is available in attractive colors including silver, red, black, blue, or green. 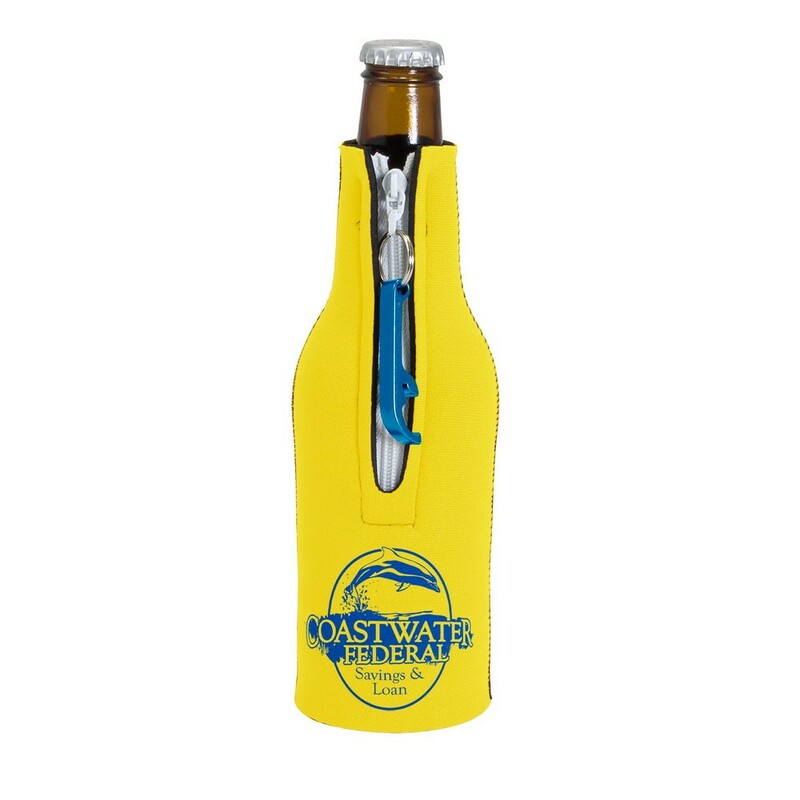 Use one-color imprinting to imprint your company’s logo on the Neoprene Bottle Suit with Blank Bottle Opener and improve your brand visibility. 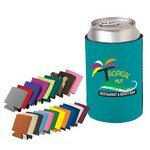 Relax, with your favorite beverage, at the end of a long and productive day, with the classy and colorful Kan-Tastic. This can holder stretches and wraps around, to fit most of the standard beverage cans.